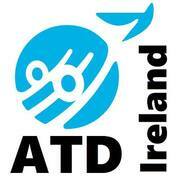 Having had the pleasure of spending 15 months volunteering with ATD Ireland, I feel free now to really laud the work of ATD and fundraise!!! 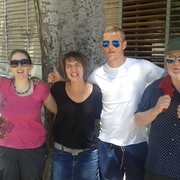 ATD values and embodies: a coming together; community and belonging; standing alongside with; hearing and helping to have heard the voices and real experiences of people who live in marginalisation, poverty and hardship. 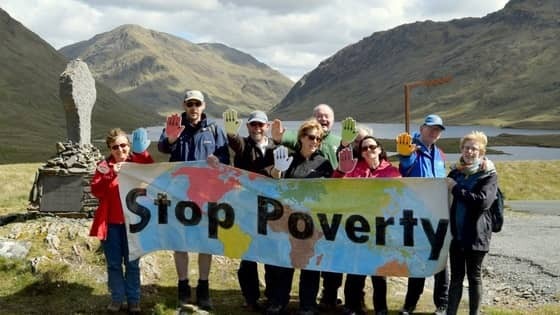 Central to ATD is the idea that people across all sectors and classes of societies need to come together, share perspectives, understand eachother as the first step in finding real and sustainable solutions so that we have a better world where each person is properly valued and does not have to suffer the violence of poverty. 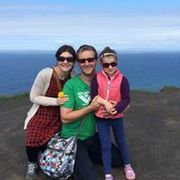 Listen to the head volunteer in Ireland Pierre speak on the you tube video about the Stop Poverty campaign.